Transfer speeds up to 540MB/s and capacities up to 480GB with models available for most desktop and laptop PCs. 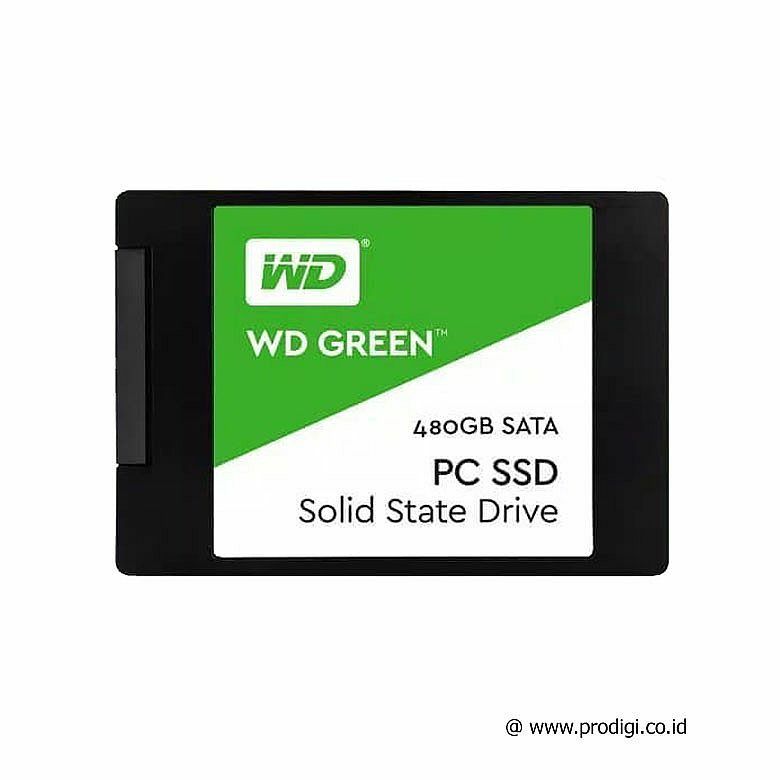 123patible with most desktop and laptop PCs, WD Green SSDs are available in 2.5 7mm and M.2 2280 models for simple, worry-free upgrading. Monitor your drives health with the free, downloadable WD SSD Dashboard and clone drives with Acronis True Image WD Edition software.